TDS offers a global logistic network with distribution facilities staffed by dedicated teams of experts. Distribution centers are the foundation of supply chain, as they allow a single location to stock a vast number of products. Strong distribution services are critical for success in today’s global environment. By analyzing and recognize your needs, we offer a tailored solution, whether you are looking for storage in bulk, on shelves, in racks or with special security standards. We’ve picked the brains of our own supply chain engineers on ways to improve distribution center efficiency, and ultimately drive down costs. 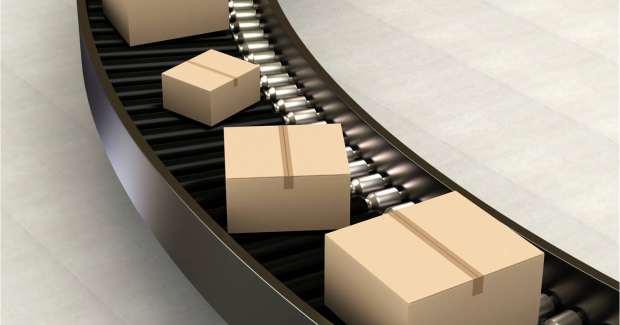 Our distribution solutions to ensure your products arrive at the right destination at the right time. TDS provides complete order processing and fulfillment. Once orders are placed, products are picked, packed and shipped. Any project and size. 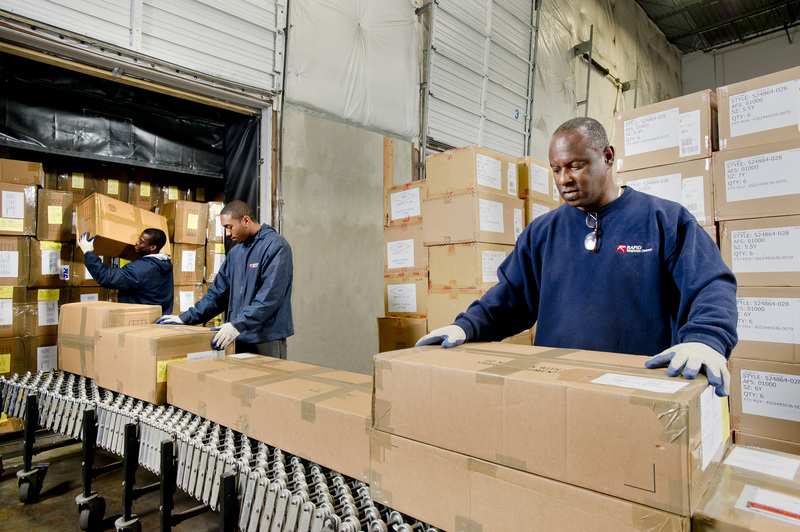 Whatever type of warehousing and distribution services you need, we’re up to the task. From small orders to large pallets, we can fulfill orders to your customers on time and within budget. Our services include crating, repacking, rail transportation, pick and pack, assembly and rework, reverse distribution, cross dock, inventory control and much more. Why choose us for Distribution services ?